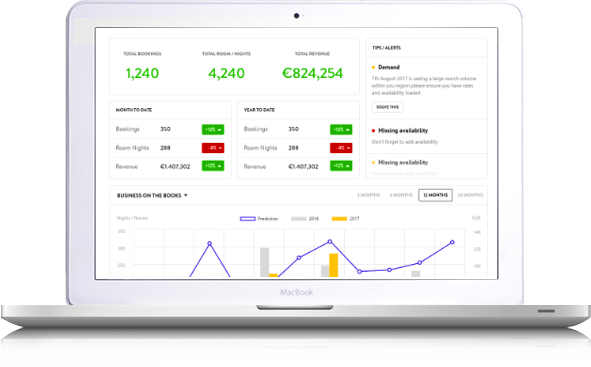 The Business Intelligence Console provides a 360-degree view of a hotels direct booking performance at the push of a button with up-to-date, real-time business critical data. 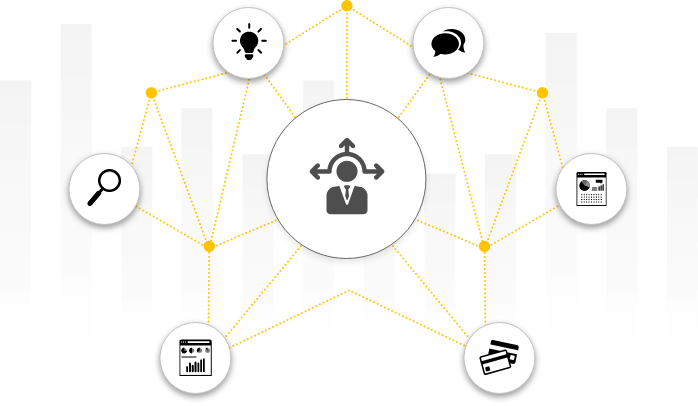 Business Intelligence gives you the power to make Intelligent strategic decisions through constant access to your hotel's most critical data. The Business Intelligence Console displays valuable insights into critical statistics including key demand dates by search, PACE information for business performance and comparative data based on similar properties be it by location, size or grading. The Business Intelligence Console will use our robust data-set to generate predictions via easy-to-interpret data representation. 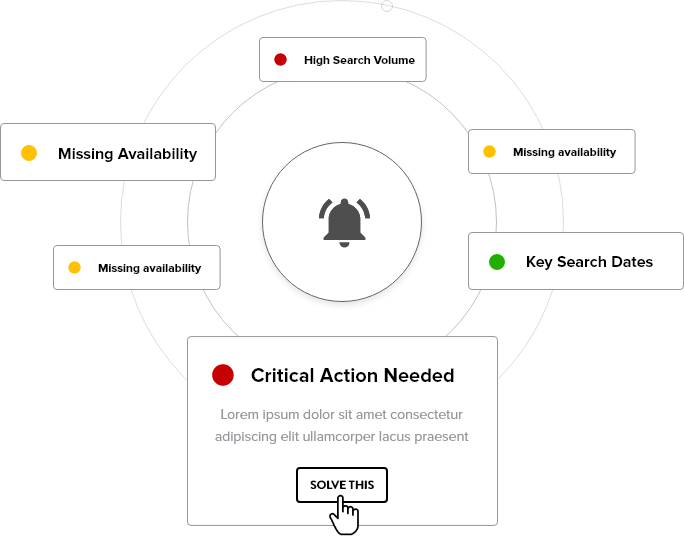 Timely business alerts based on deep data analysis will guide the hotelier to review and act, based upon their own expert intuition. 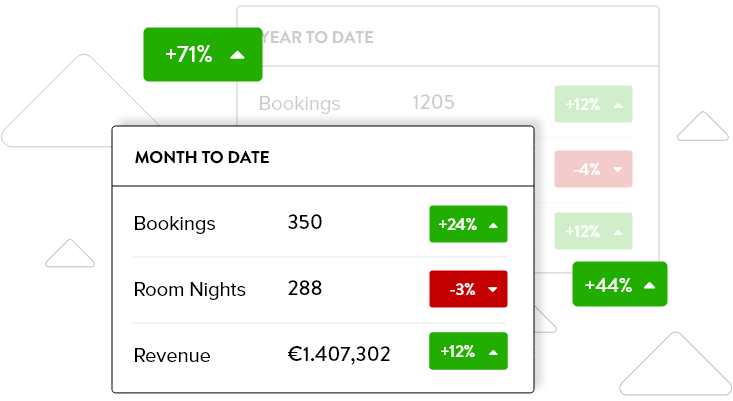 Using our rich data-set, our Business Intelligence Console will assist you, the hotelier, from day one. With each transaction the console wil continually gather data and display more profound insights. Our goal is the drive more direct bookings, because ultimately, direct is best.